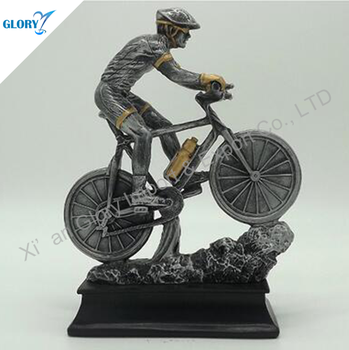 2.Corrugated outter carton for 2016 New resin cycle race Awards trophy . 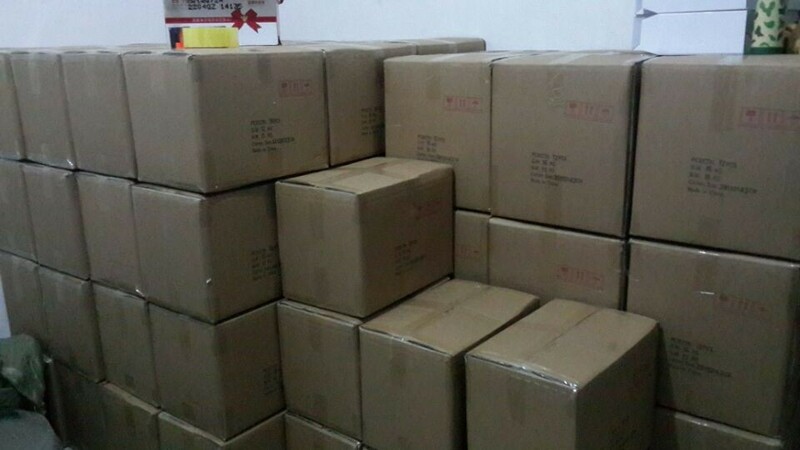 A : MOQ is 50pcs for 2016 New resin cycle race Awards trophy . 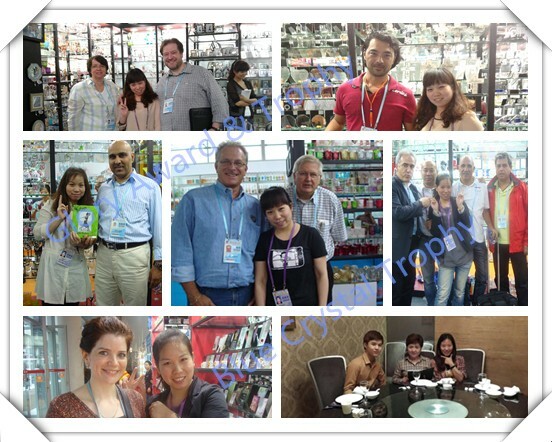 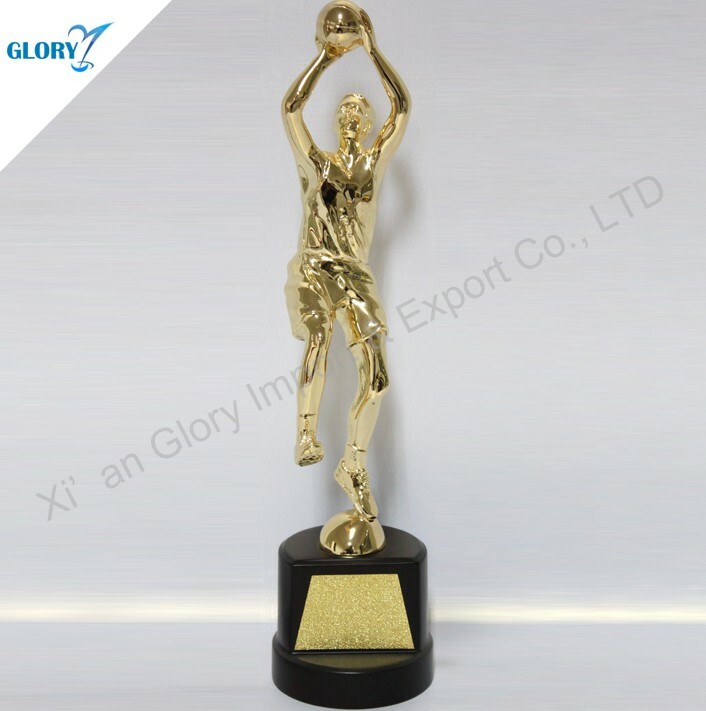 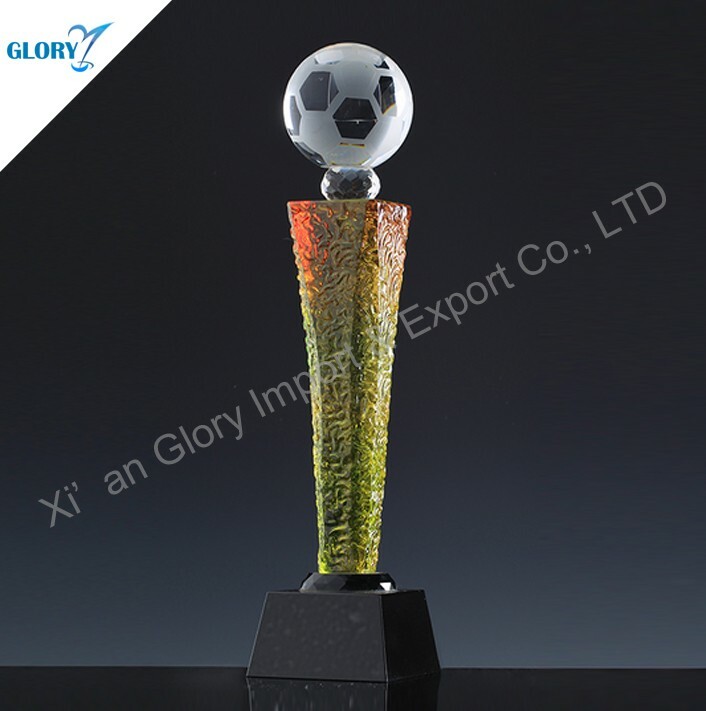 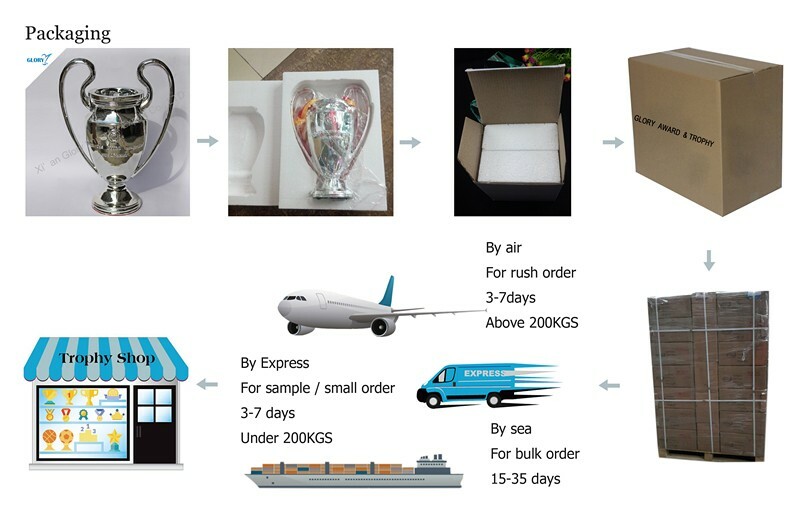 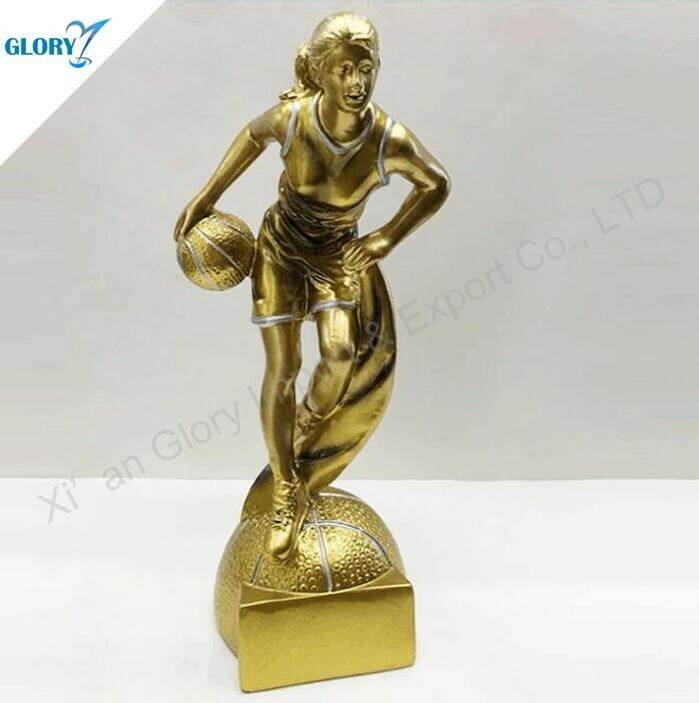 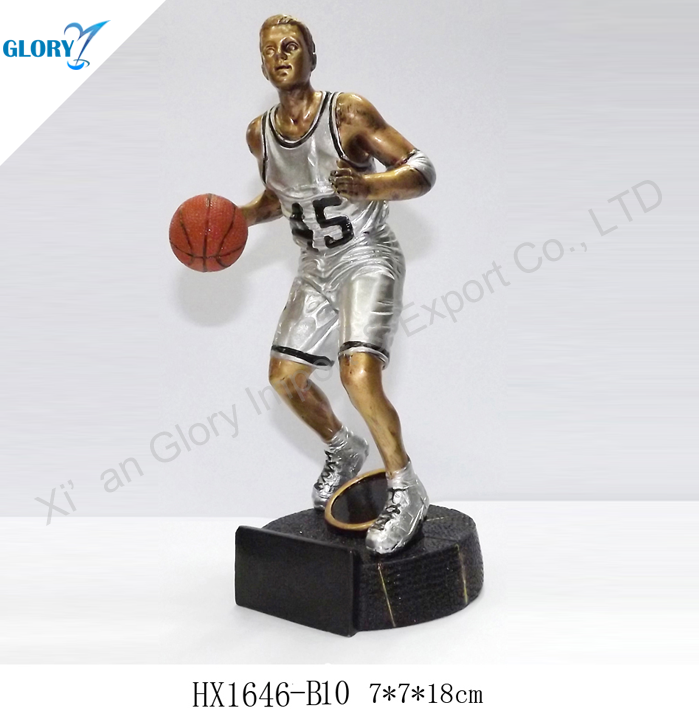 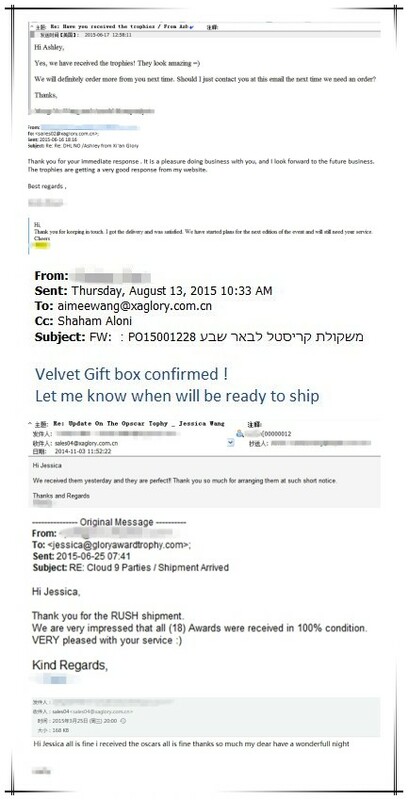 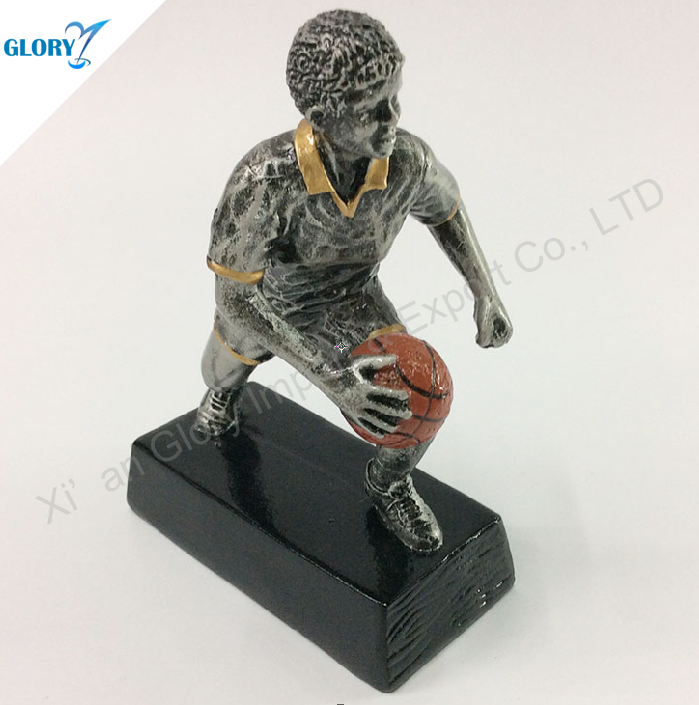 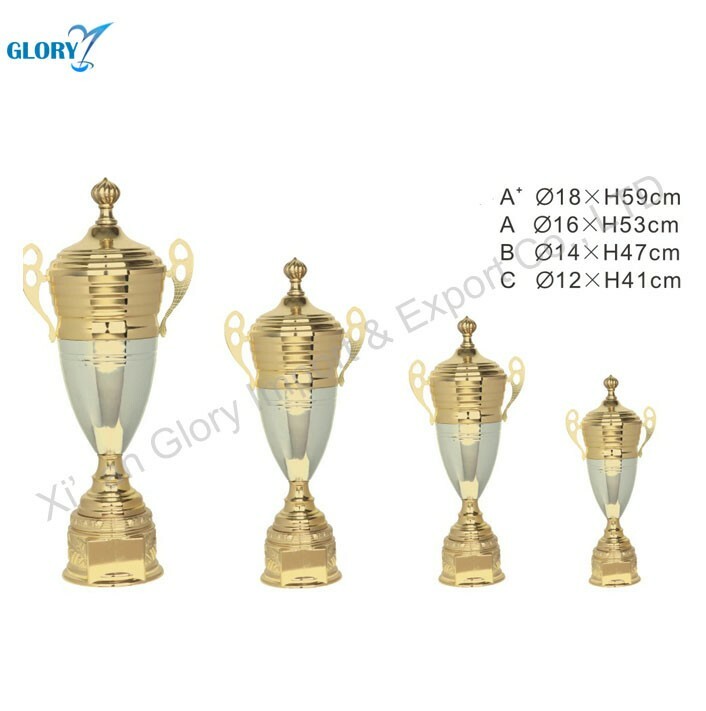 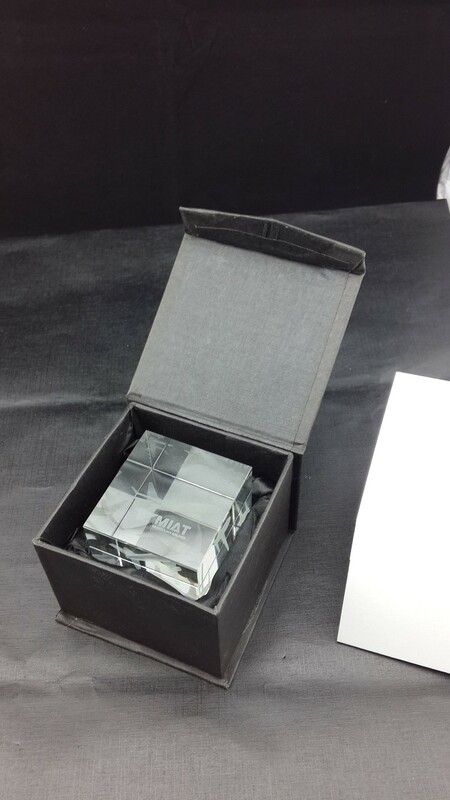 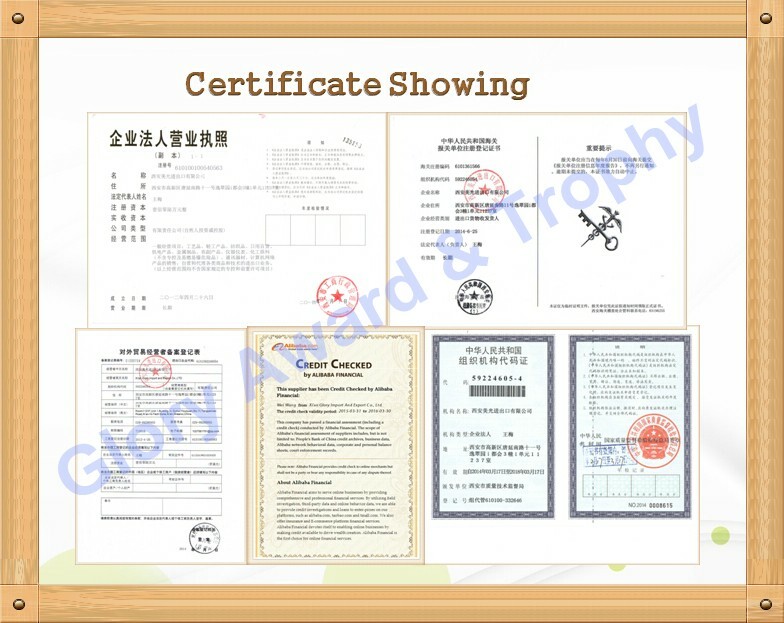 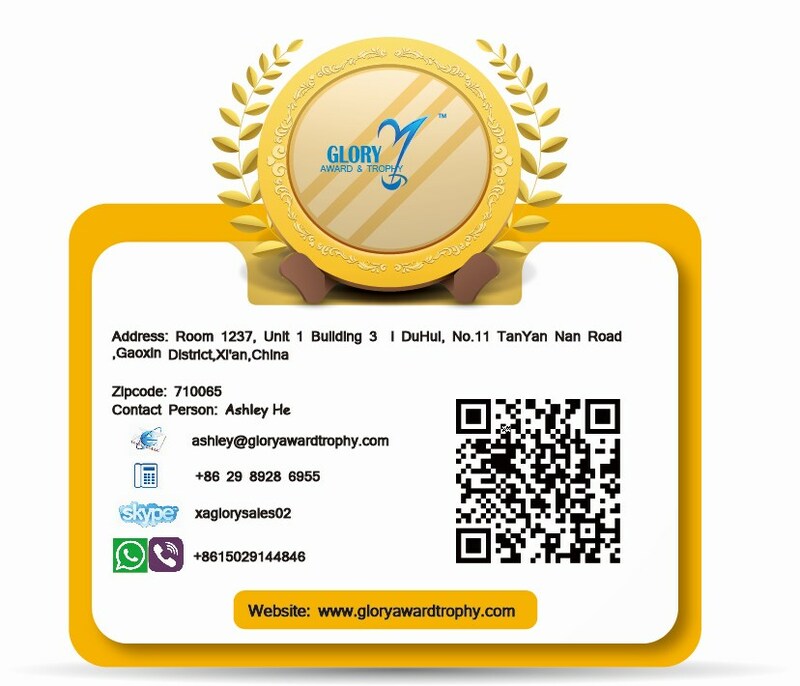 A : If 2016 New resin cycle race Awards trophy with golden plating were broken during transportation, it will be replace .